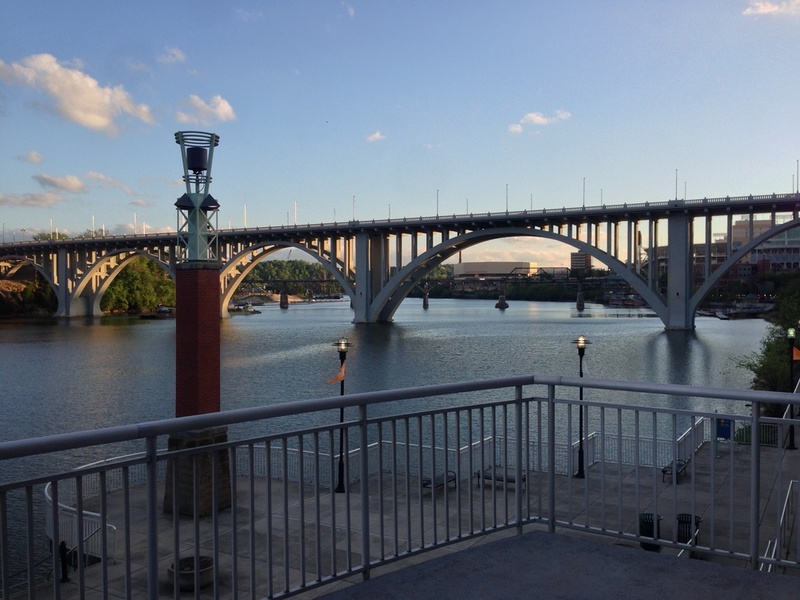 Learn more about Tennessee Crew and is history. 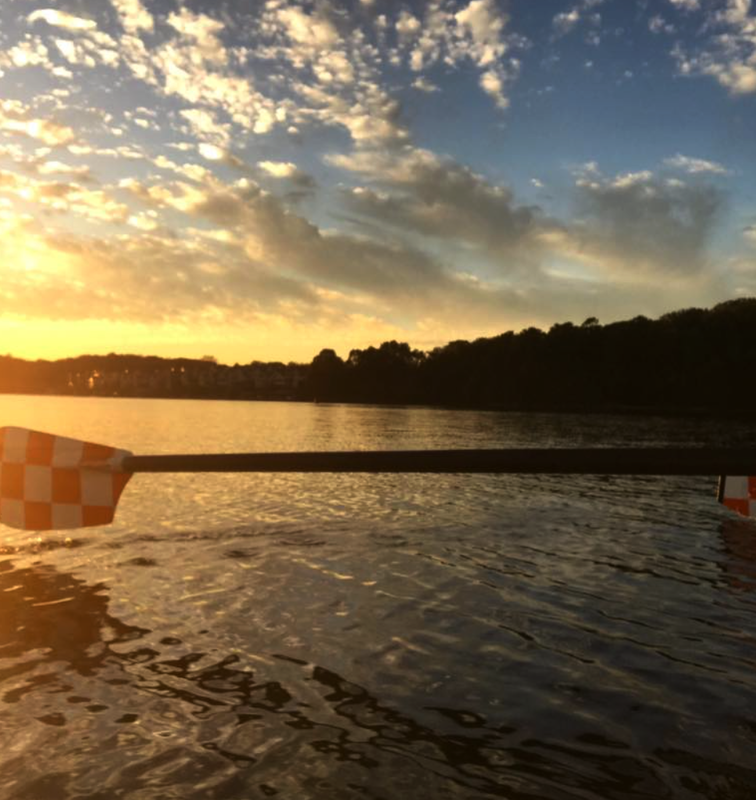 Founded in 1972, UT Crew is one of the oldest collegiate rowing teams in the southeast. Keep up to date with all of our interest meetings and regattas on our events calender. Don't know a thing about rowing? Want information about what practices are like? Want to know where we practice? Check out our list of frequently asked questions! 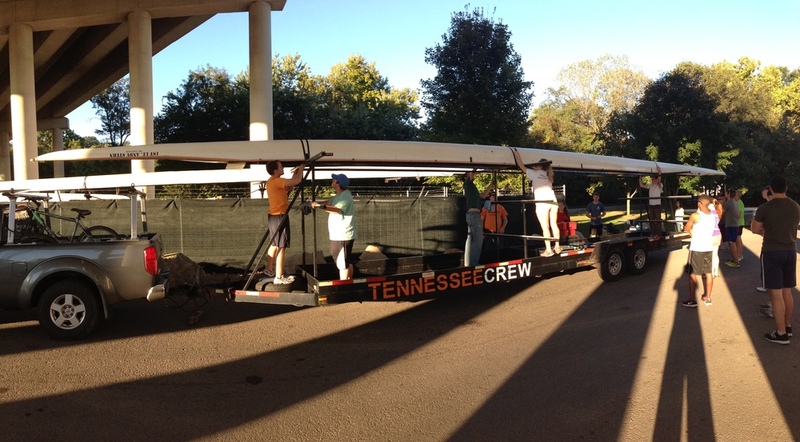 Tennessee Crew will be at ALL freshman orientation sessions! Interested in donating or becoming a sponsor? Click below to learn more!